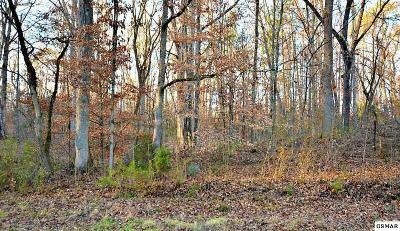 Secluded and close to town. 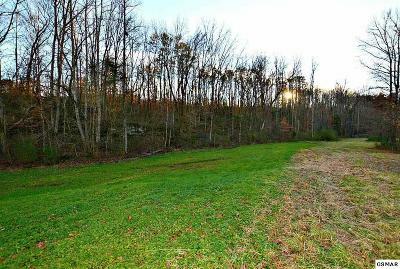 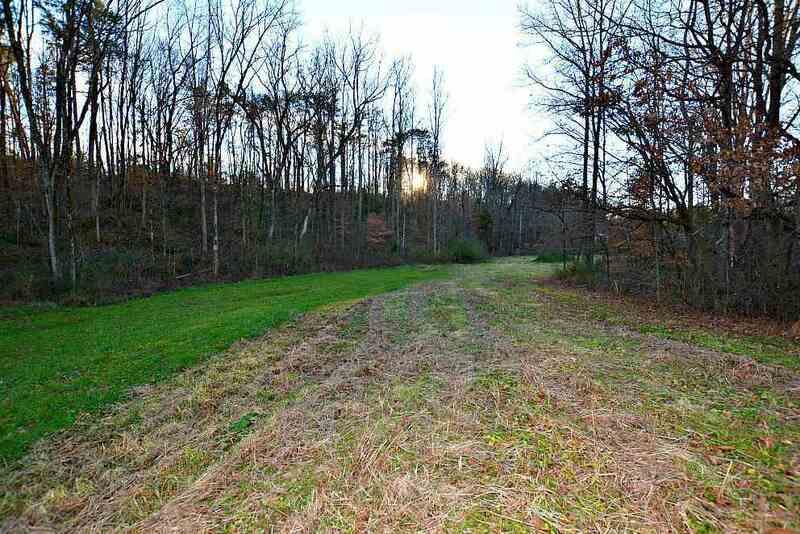 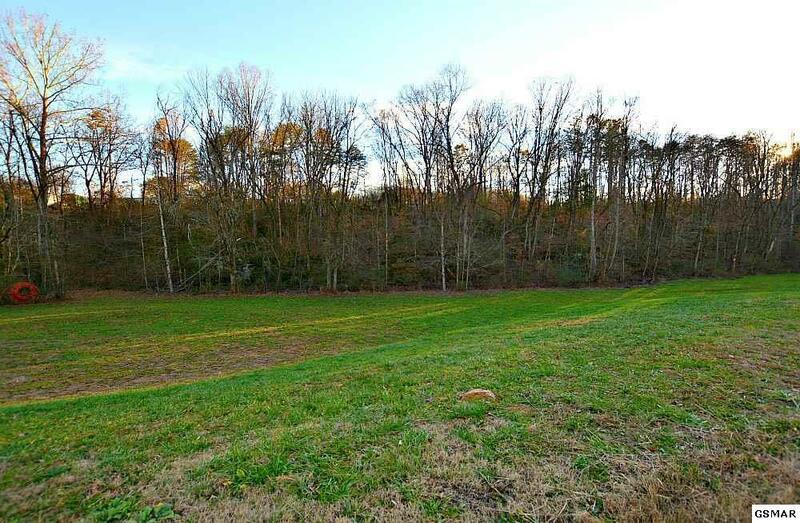 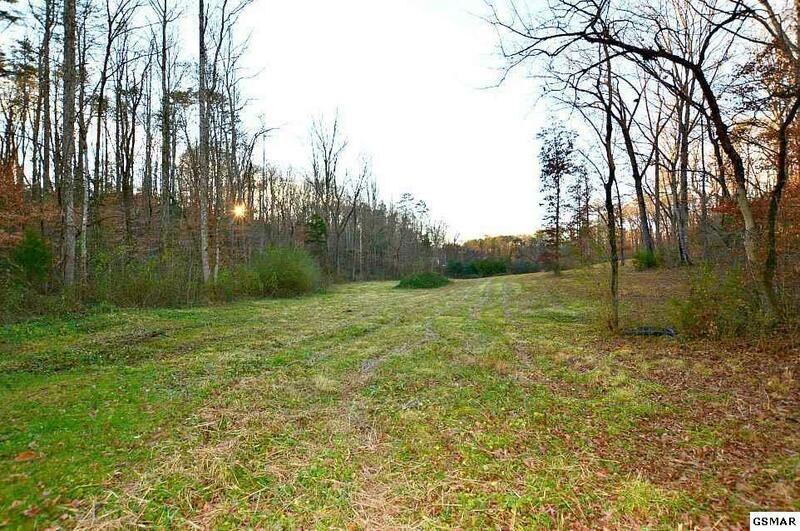 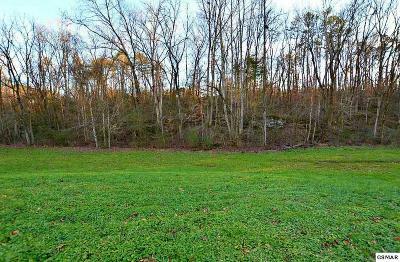 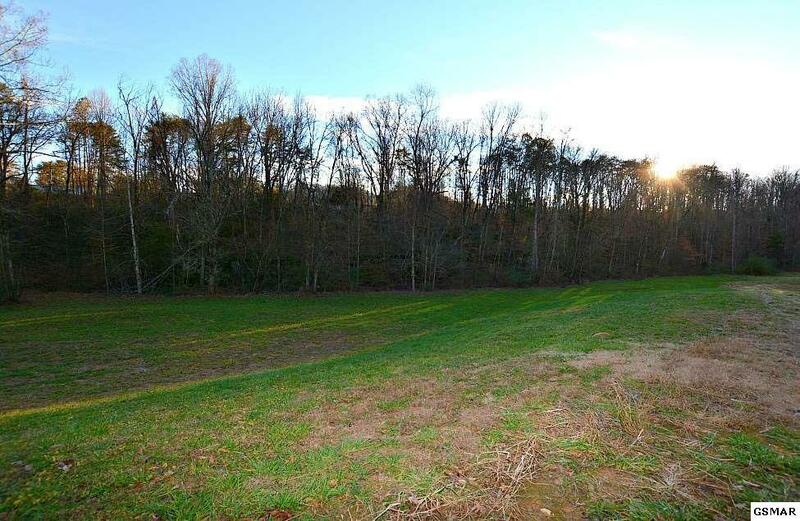 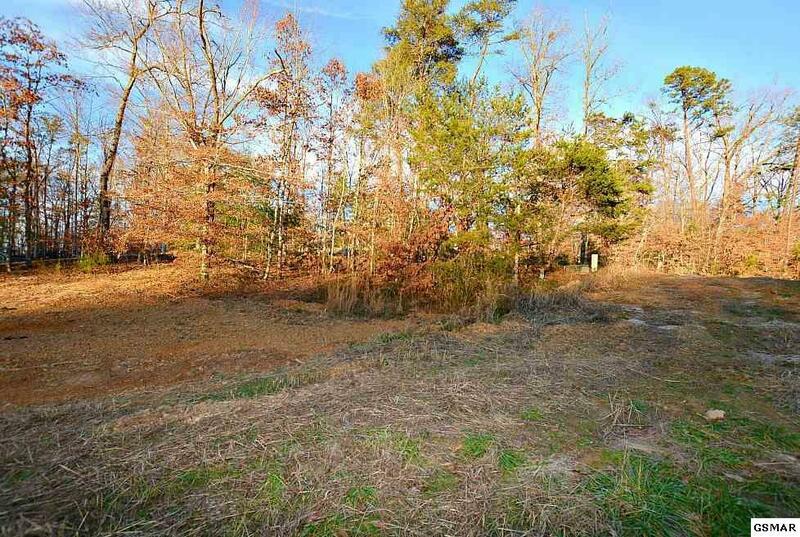 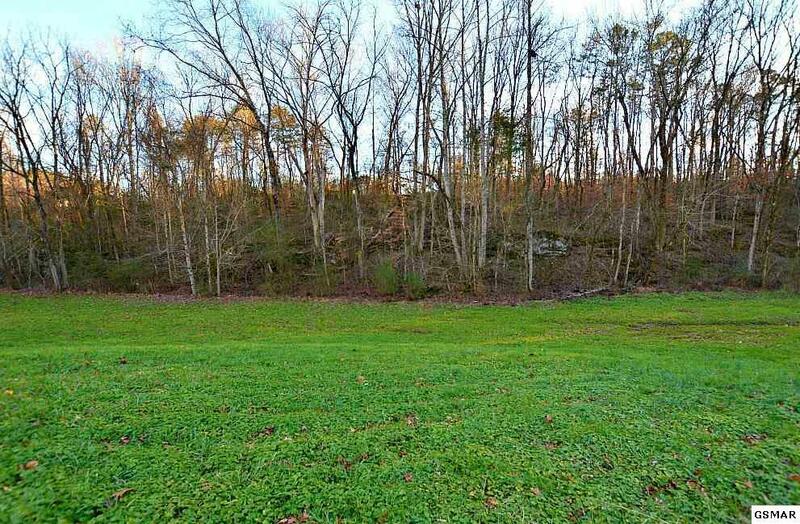 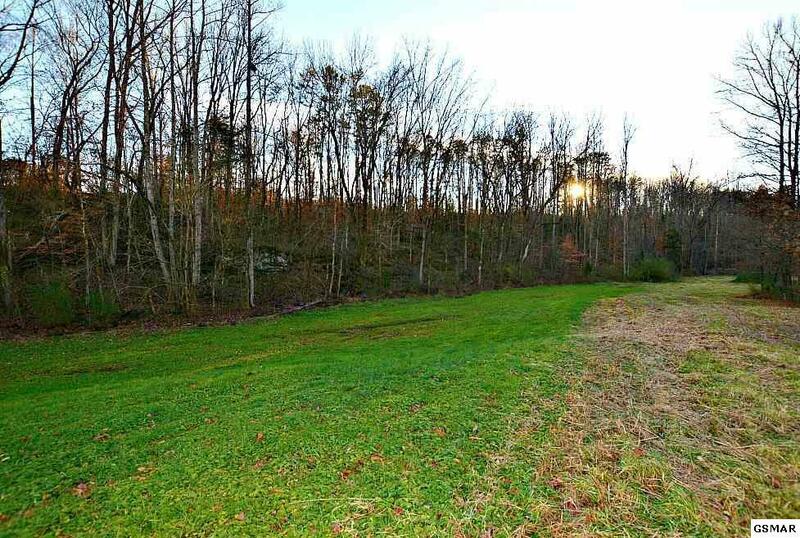 Gorgeous 3.68 acres. 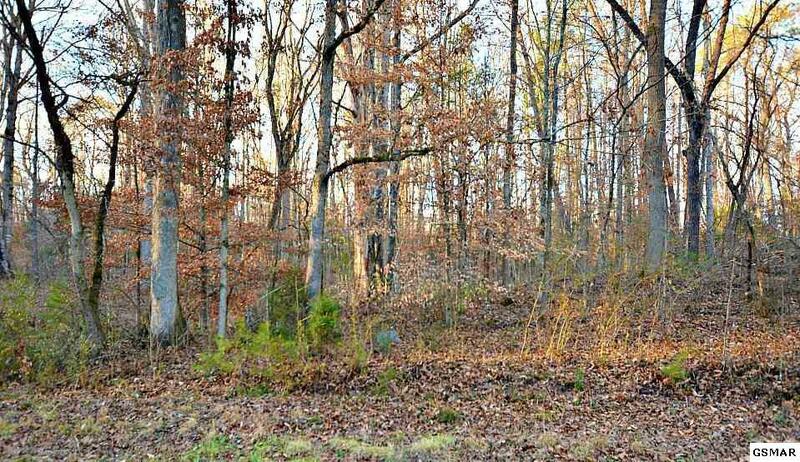 Lays beautifully and completely private. 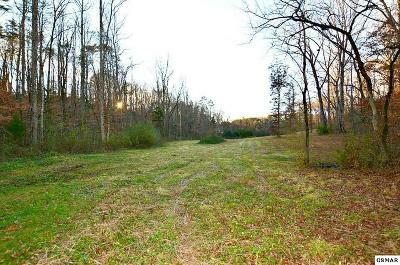 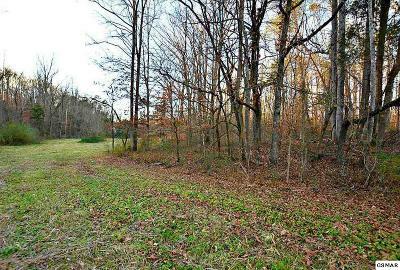 Property goes back into the trees and opens up into a beautiful open yard surrounded by trees!! 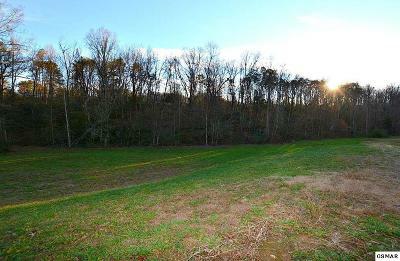 Located in a nice subdivision only minutes to LeConte Medical Center, schools, shopping, Dollywood/Pigeon Forge, and more!